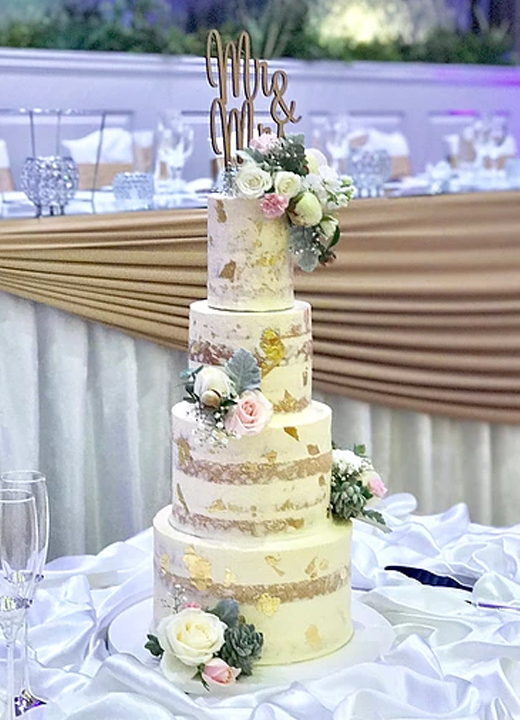 Sweet Affection Cake Designs specialises in creating exquisite handcrafted cakes for all occasions. 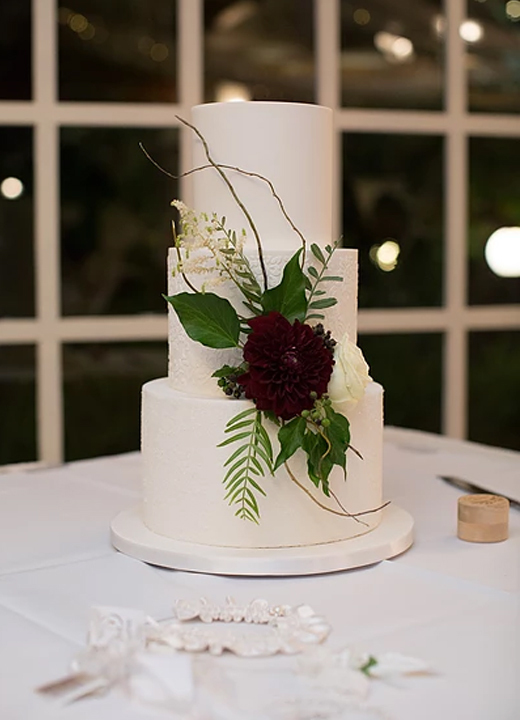 Every wedding cake is customised to reflect your individual personality & event style. 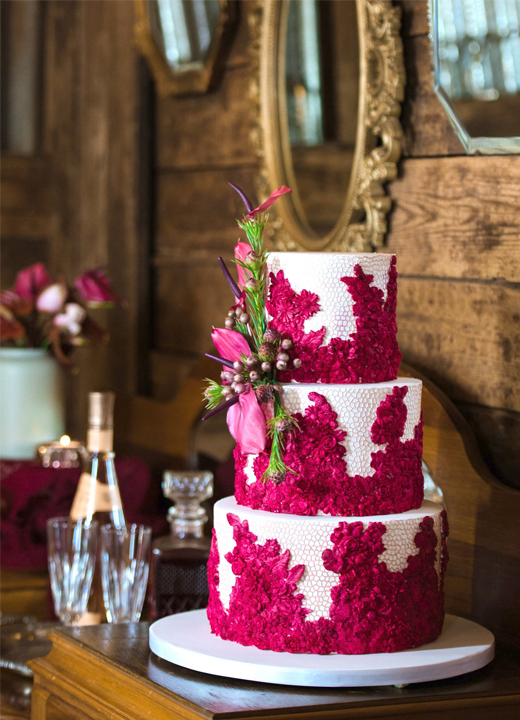 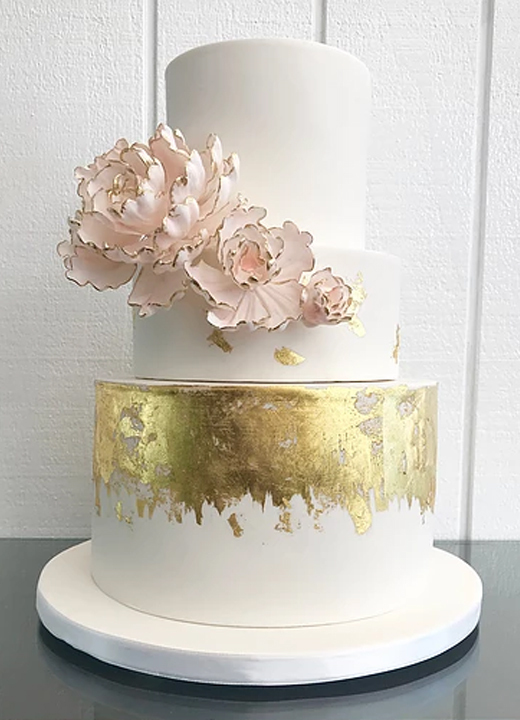 With over 30 years of experience, owner Maria Shaw, has created many award winning designs that are inspired by current trends in colour, style, texture and technique, with a shared emphasis on beautiful florals. 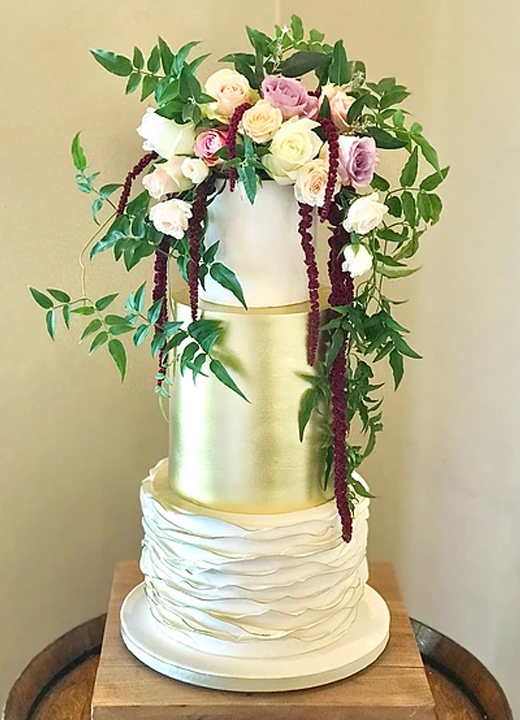 Maria is an emphatic believer that a cake must taste as good as it looks and offers a variety of delicious flavours and fillings that are all made from scratch using high-quality natural ingredients.